Congressmen adopted a package of new sanctions against totalitarian countries and submitted the law to the Senate for approval. 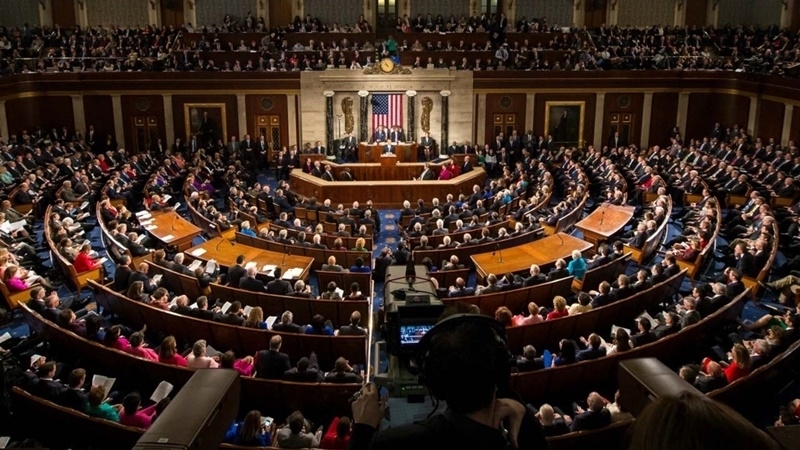 The House of Representatives of the US Congress has overwhelmingly supported a package of new sanctions against Russia, Iran and North Korea, Reuters reports. The bill received 388 votes of the House members, only 2 House members voted against it. Now the law must pass Senate and then to be sent to the White House for the President to sign or veto. 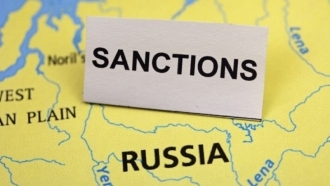 The US President supports the bill on additional sanctions against Russia and will continue the work on sanctions introducing, according to the reports from the White House. President Trump intends to study in detail the draft law prepared by the Congress, which provided strong restrictive measures against Russia along with unilateral sanctions against Iran and the DPRK. Observers also think that this law has a strong potential to overcome a possible President veto if necessary. Earlier, there was information that eight projects involving European companies may be affected after US Congress would adopt a bill under which firms that work with Russia in the energy sector can be dealt with.